Rebellion Racing announced a second revised driver crew for the 1000 miles of Sebring next month. 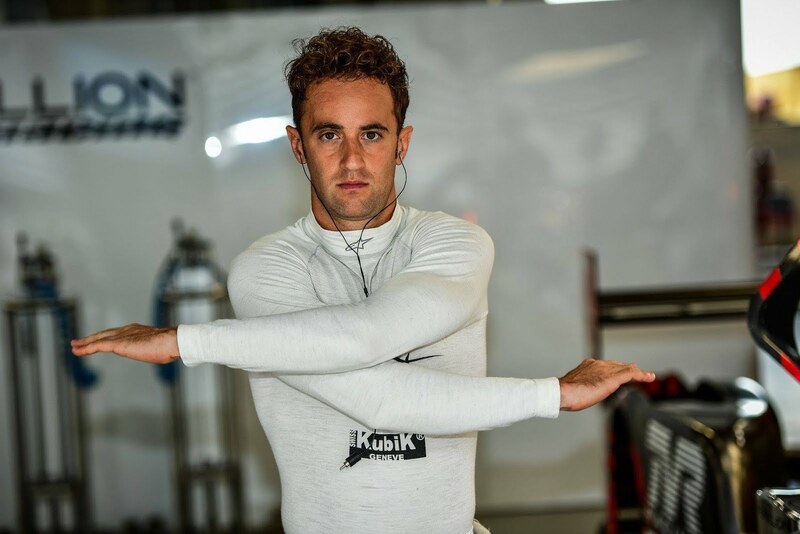 André Lotterer will be expectionally be replaced by Mathias Beche in the #1 Rebellion R13 in March. Lotterer won't be able to attend the race in Florida due to a simulator test with his team in Formula E on the same dates. For the German driver this will be the first race ever he will miss in the FIA World Endurance Championship. Christian Ried (Dempsey Proton Competition) now remains as the sole driver who has been racing in every round of the WEC since its inception. Earlier, Nathanaël Berthon was announced as a new driver in the #1 car together with Thomas Laurent and Gustavo Menezes. Beche now switches from the #3 to the #1 car.